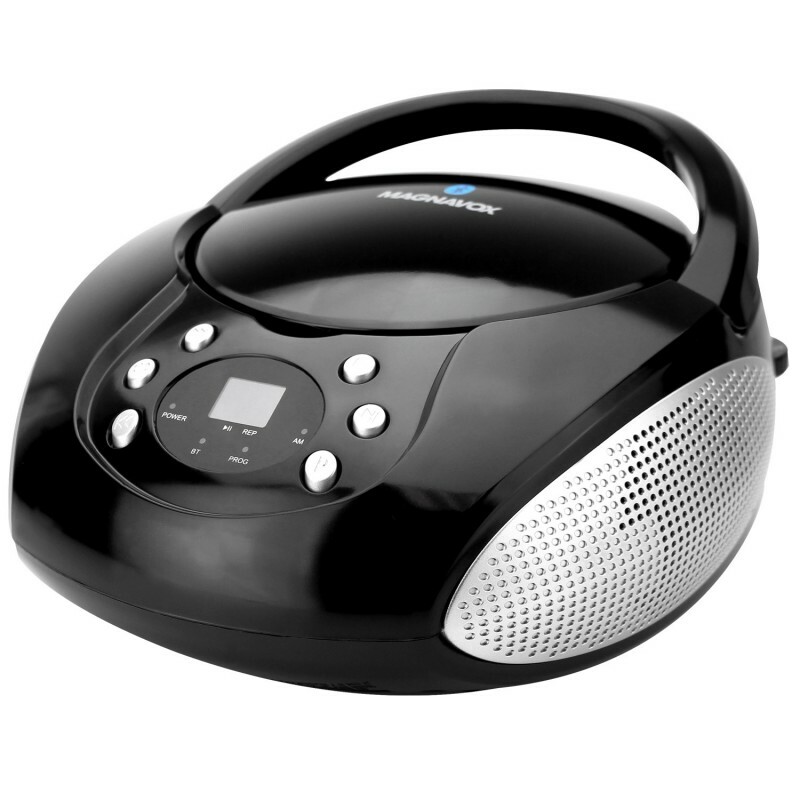 The Magnavox MD6920 CD Boom box with Bluetooth brings a digital display helps you navigate settings and the AM/FM tuner with ease. 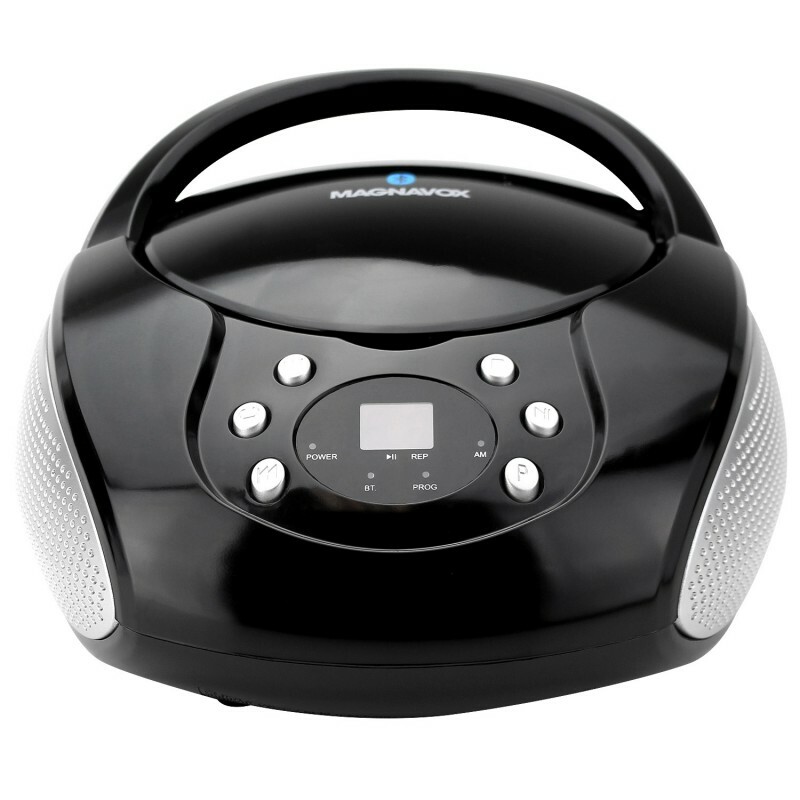 This small Boom Box is made with simplicity in mind to enjoy all your favorite music. 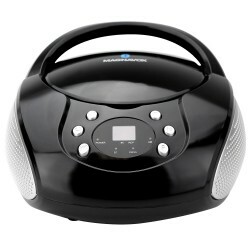 The Magnavox MD6920 CD Boom box brings a top loading CD player with CD-R / CD-RW compatibility. 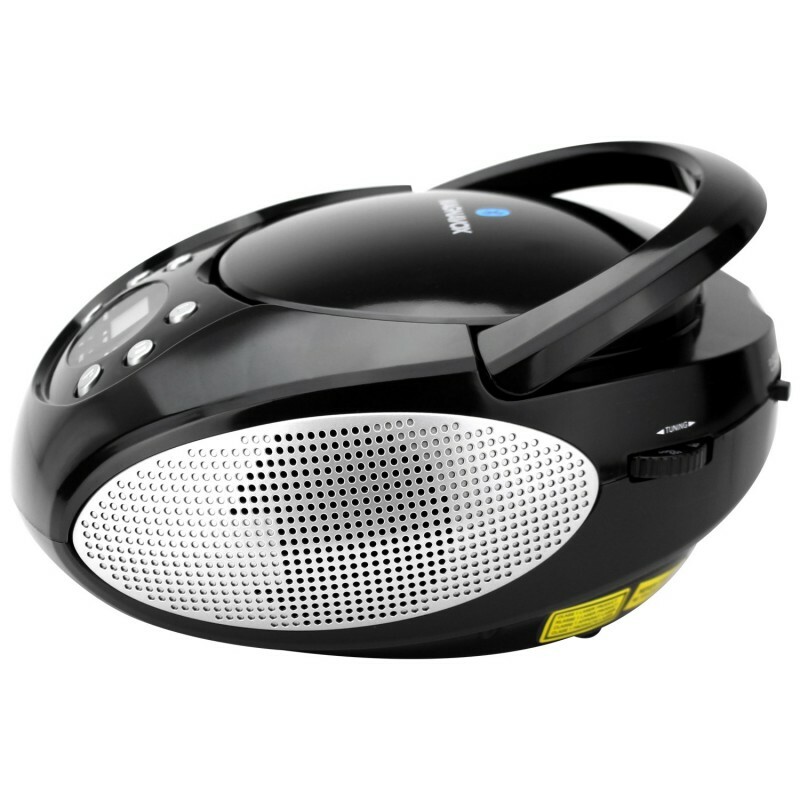 Built-in Bluetooth technology and a 3.5mm allows you to connect most audio players. The unit can operate on an AC adapter or DC operation with “C” batteries.